Daniel's 70th Week has been referred to as the Tribulation by many. 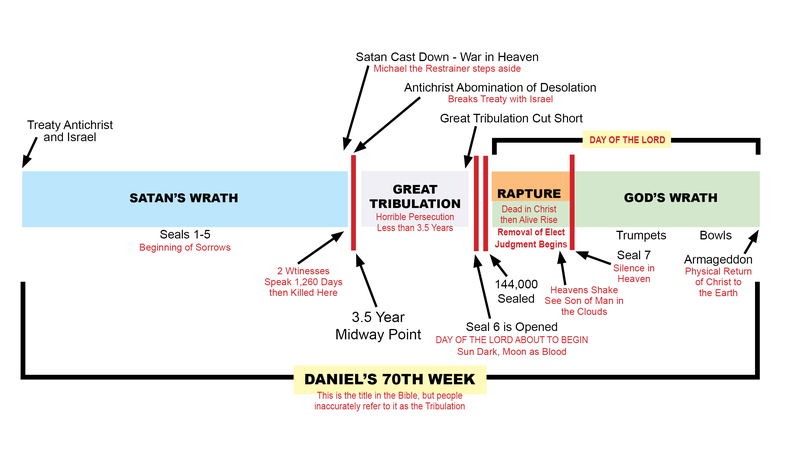 In the Bible it is not called the Tribulation, but is written as Daniel's 70th Week. It is a period of 7 years broken down into a series of events. The first 3-1/2 year segment commences with a peace treaty between the Antichrist and Israel. It is a time of deception and persecution - or as Jesus said, the beginning of sorrows. The two witnesses will prophesy 3-1/2 years for God and they will not be able to be killed until the appointed time. Then, they will lay in the street dead for all to see 3-1/2 days. God will then raise them from the dead and call them up to Him - and everyone will be afraid. During this first 3-1/2 years we will experience the Seals 1 thru 5 mentioned in Revelation. At that 3-1/2 year, mid-way point in time, there is a war in heaven and Satan is cast down to earth. Michael the Archangel as restrainer, steps aside. The Antichrist knows he has very little time left on earth and he breaks the treaty with Israel. He starts to torment and persecute in a much more intense way. The Antichrist will be raging against God and those who love Christ. This horrible persecution against Jews and Christians, saved and unsaved, will be unlike any other time in the past. Christians will be martyred for their faith in Christ. This time of persecution is called the Great Tribulation and it will last less than 3-1/2 years, being cut short, lest all flesh be lost. At the end of the Great Tribulation, the 144,000 Jews are sealed - marked for God. Then Seal 6 in Revelation is opened. The sun becomes dark and the moon turns as blood. The Day of the Lord is about to happen. The heavens shake and the Son of Man is seen in the Clouds. There is a trump and the dead in Christ rise first. Then those who are alive are gathered up to Christ. This is the removal of the elect and the Judgment begins. 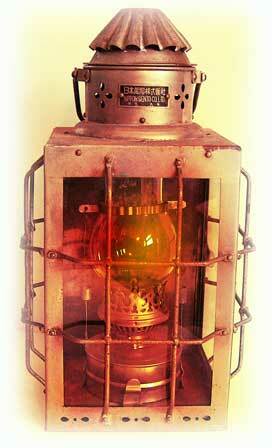 Seal 7 is opened and there is silence in heaven for a short period of time. This is the Day of the Lord and it lasts until the end of the 7 year period. From this point in the series of events, God's Wrath including the 7 Trumpets and 7 Bowls in Revelation take place. The climactic event at the end of this 7 year period is the physical return of Christ to the Earth and the battle of Armageddon. to see more scripture and more information. This is a PDF and opens in another window. This understanding of the series of events in the 70th Week of Daniel would mean that there is no pre-Tribulation Rapture as so many believe. This is extremely important to study and understand - ask the Holy Spirit to guide you and pray that you might better understand what is to come. The most important information to comprehend in this last seven-year time period, is that we as the church and believers may not be whisked away in a rapture - that we may be here to endure! This means we should start watching and praying and studying God's word! We should be caring about our loved ones - that they are ready for the Day of the Lord. Many of the believing church could be completely blind-sided when they come to realize that the 70th Week of Daniel events are unfolding and they are still on this earth! We are to share God's gospel and the salvation of Jesus Christ. We are under an obligation to read Revelation and to understand it - and it is to be taught! God wants us to know what will transpire. Don't rely only on the traditional views by pastors who believe in a pre-Tribulation Rapture - study on your own! Then, and only then, will you realize that you may be having to endure the end times in deception and persecution and even may be martyred for your faith in Jesus Christ! We are starting to see persecution and it is the tip of the iceberg!